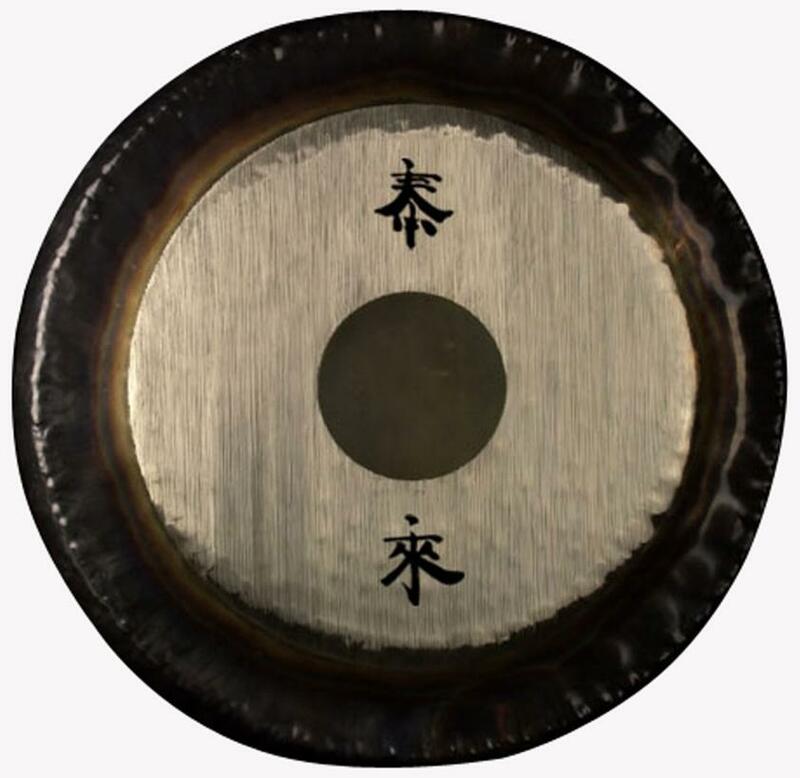 As Paiste and the Gong Community has grown, Paiste still produces some gongs with the Tai Loi Symbols, to honor that tradition as well as satisfy the gong players who prefer that affirmation on their instrument. 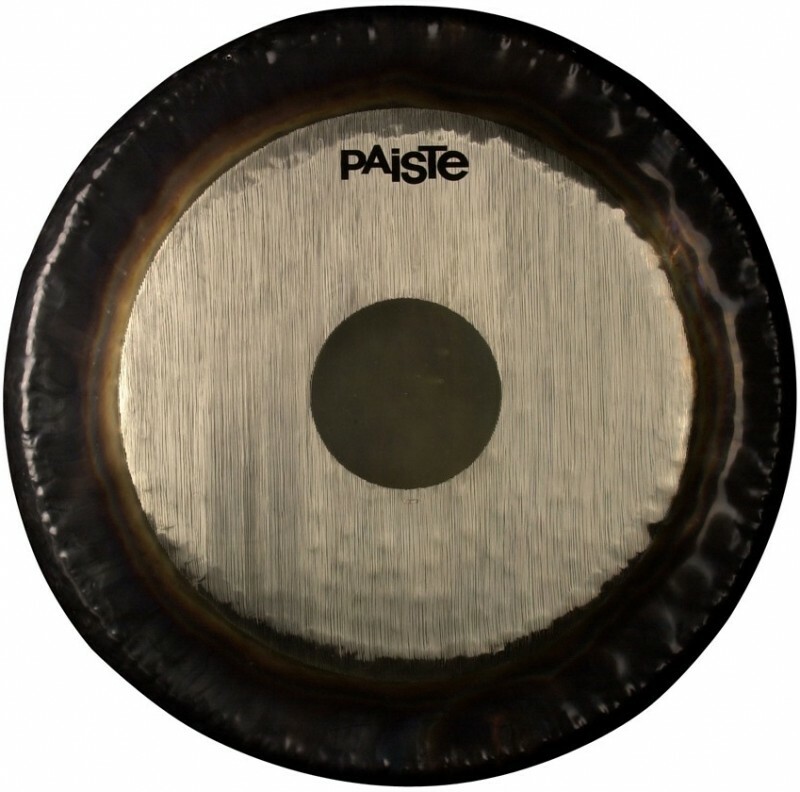 The Paiste Symphonic gong is Paiste’s classic take on the traditional gong. These gongs are not tuned, they have a slightly raised surface giving them a harmonic and universal sound structure. The main note of the gong is balanced within a series of complex overtones allowing the instrument to be exceedingly versatile. Different sounds and vibrations are drawn from the gong depending on the size, weight, or composition of the mallet and varying the striking points. While these gongs are called “Symphonic” gongs this is not meant to imply merely symphonic orchestras, but goes deeper to the root of the word meaning to unite harmonic sounds and to experience sound in its entirety.